I always prefer buying a gift as per the liking of the receiver. I know that will mean alot to the person and chances of rejections are on lower side in it. As he/she already likes such things and when your choice is added to it, the gift will surely be able to win the heart of the person. Today I am sharing my experience buying a gift for my cousin that actually resulted in a pleasant one not only because he liked it but also due to the quality brand I came across during that process. So it was my cousin’s birthday and I was planning to gift some apparel to him. He loves nothing but only streetwear. So I searched through stores, malls and nearby shops but nothing seemed to catch my attentions until I came across a store named Beauxnarrow. The store was relatively new but the designs, styles and variety they were offering in streetwear was amazing and instantly caught my attentions. As I was looking to buy a gift for my male cousin so I searched through their men section. They got some cool variety in jeans in particular. Different colors, styles and material. Apart from that they also got some stylish jackets, t-shirts, hoodies and jerseys for men. So it was pretty easy for me to make a choice. So I end up ordering an ice blue color Denim jacket with red armband. 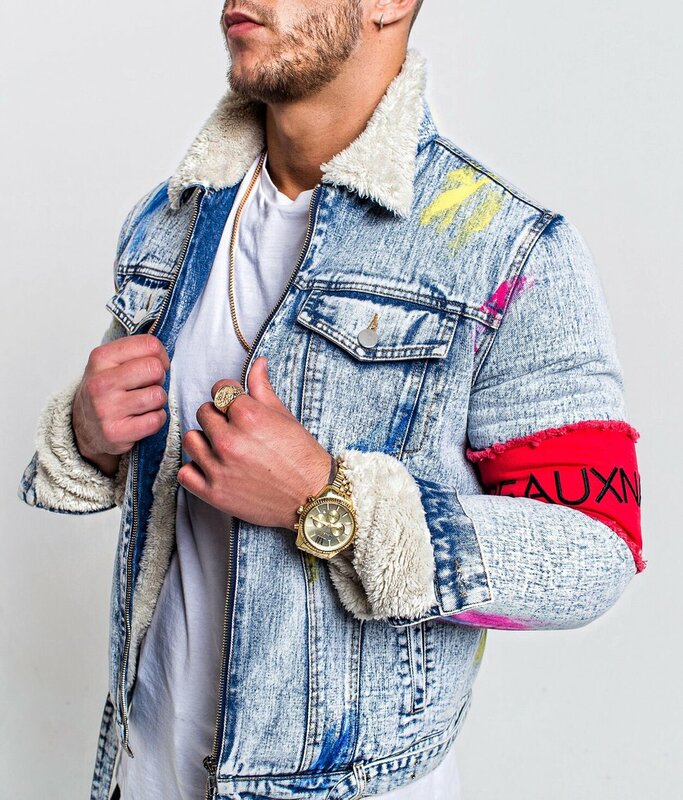 So I made the perfect choice by purchasing the most stylish streetwear from Beauxnarrow. I am sure if you will give them a try you will definitely find something cool, stylish and attractive.